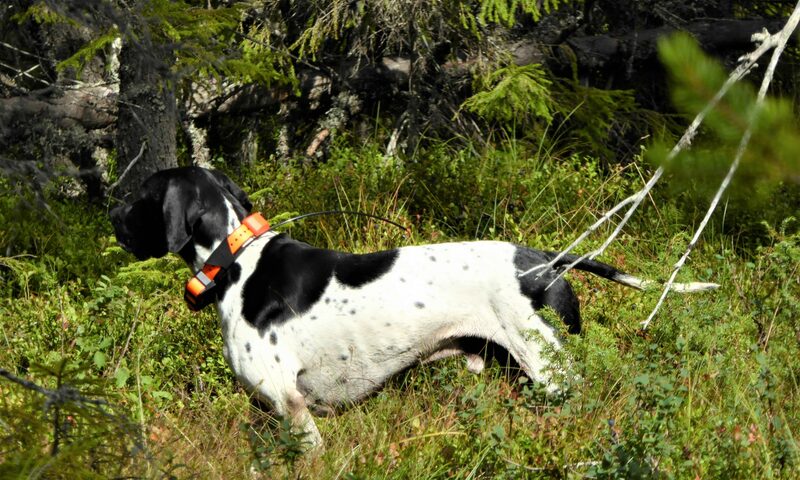 Welcome to the website of Wildlife Detection Dogs e.V. – The use of dogs for species identification. Wildlife Detection Dogs e.V. (WDD) is a non-profit association whose mission is to share best practice in training, to foster the idea of using detection dogs in conservation, to establish the methodology and to develop a certification for search dogs in Europe.